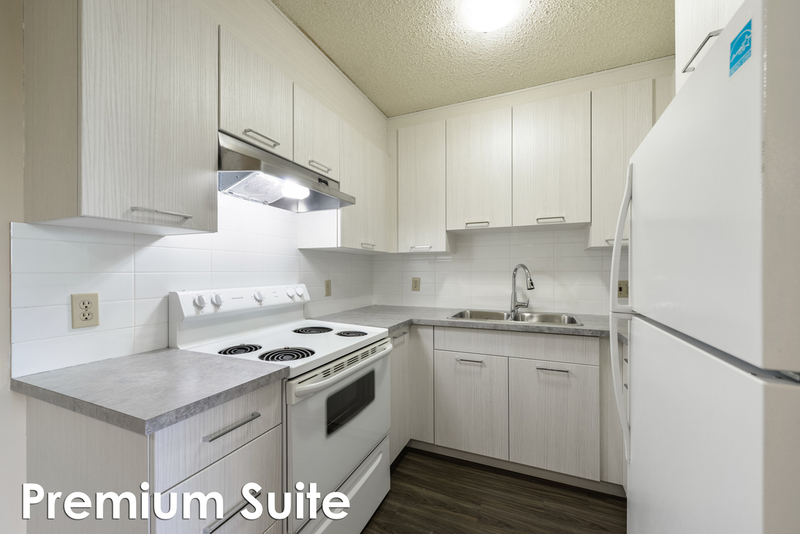 These upgraded family and pet friendly apartments are located near Rundle Park in Northeast Edmonton. Conveniently within walking distance of Abbotsfield Shopping Mall, grocery stores, schools, playgrounds and major bus routes. This is the perfect, spacious building to call home.